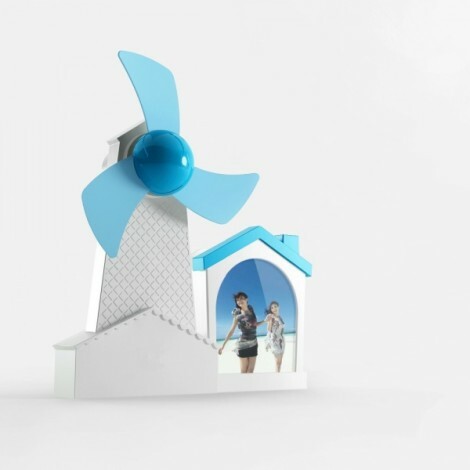 Do you want to have a fan to keep you cool in the summer? This 3-in-1 Multifunction Mini USB Fan is an excellent product in the field of fan. 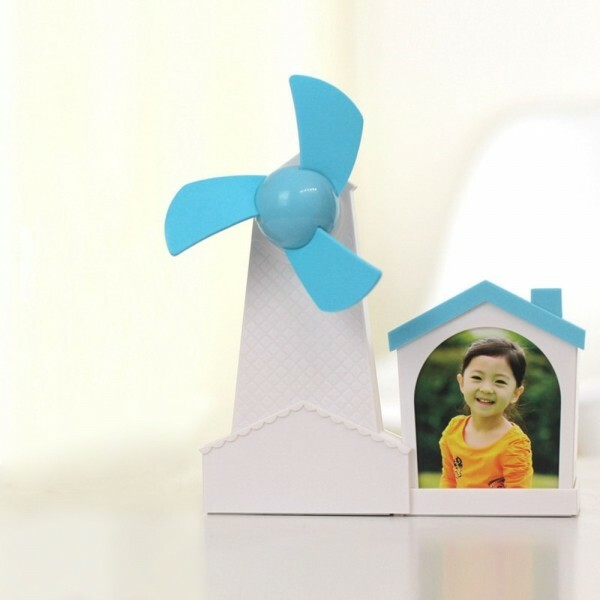 It come with a pen holder and photo frame, and frees to replace your favorite photos. 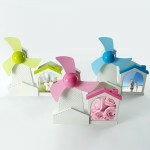 And it can be free to disassemble, assembly, add the fun of life. It is designed with soft EVA material for fan blade that you can use it safety. The weight of it is very light, so you can move it easily. Now, why not try it?